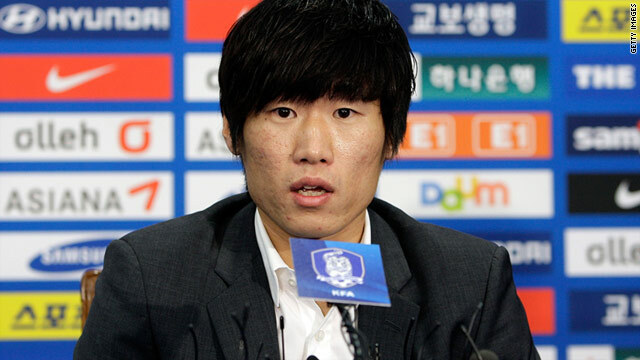 South Korea’s soccer star, Park Ji-Sung announced his retirement from soccer and exits the ground at the age of 33, after becoming Asia’s most successful player ever. Park stated that he could not last another season, because of a knee injury that have been bugging him since he left the Manchester United in 2012. However, he added that he was leaving the game without any regrets. “I didn’t cry about it yesterday, and I’m not crying about it today, that means I’m leaving with no regrets,” Park said at the news conference last Wednesday. Park grabbed the spotlight at the 2002 South Korea/Japan World Cup, under the coaching of Dutch coach Guus Hiddink, when Park Ji-Sung scored a late winning goal against Portugal to confirm South Korea’s safe passage. After the 2002 World Cup, Hiddink was appointed the manager of PSV Eindhoven. He brought Park Ji-Sung with him where he once again grabbed the attention from the fans after a tough start. Then, Park also caught the eye of Alex Ferguson, the manager of the Manchester United back then. In July 2005, Park joined Manchester United and became the second East Asian player to sign with Manchester United after Dong Fangzhuo. Park signed for the Premier League side for £4 million. He also became the first Asian to ever captain Manchester United when he took the armband from Ryan Giggs as he replaced him during a Champions League home group match on October 18th, 2005. 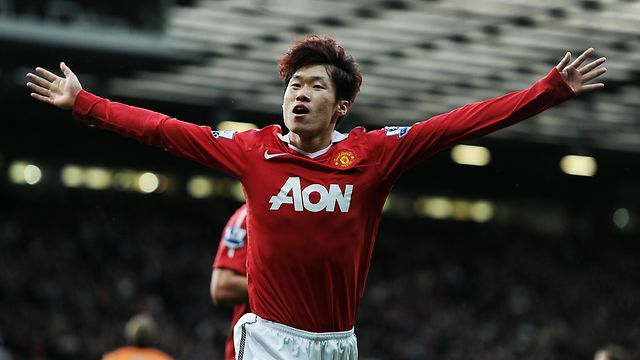 In an away match versus Chelsea in the 2008-09 Premier League season, Park Ji-Sung scored the sole goal for Manchester Utd. in a 1-1 draw on September 21st, 2008. He was also awarded the ‘Man of the Match’ award after his game. 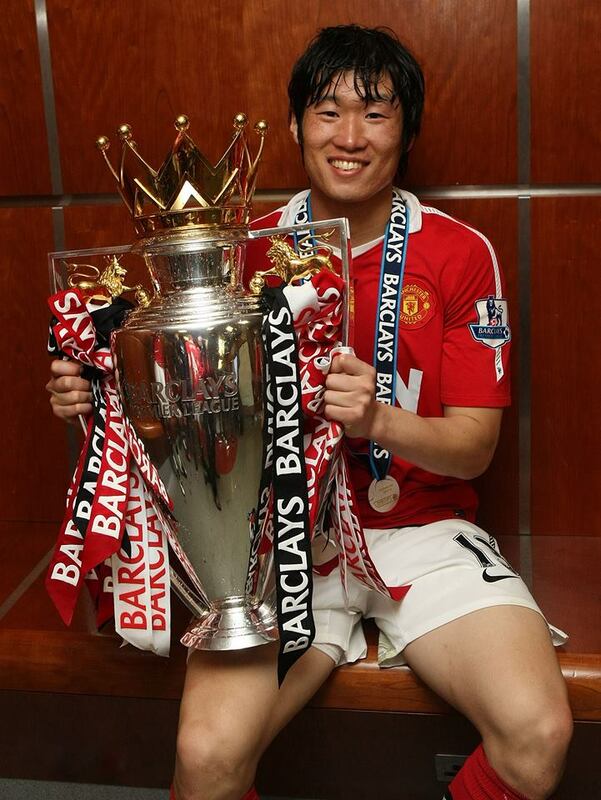 Park left Manchester United in 2012 after winning 4 Premier League titles, 3 League Cups, the Community Shield, Champions League and Club World Cup. He was a very remarkable player with 205 appearances and 27 goals under his belt. Later, he moved to Queens Park Rangers in July 2012, signing a two year contract with the Hoops. However, he was struggling to make a great impression due to a combination of injuries and was unable to make the positive impact that was expected. Park left Rangers as QPR was relegated from the Premier League during his first season. He returned to PSV on loan for the 2013-2014 season. Park scored his first goal for PSV against Heracles Almelo to tie the game. Then shortly after, he announced his retirement.